Unico Zelo is a winery with attitude. 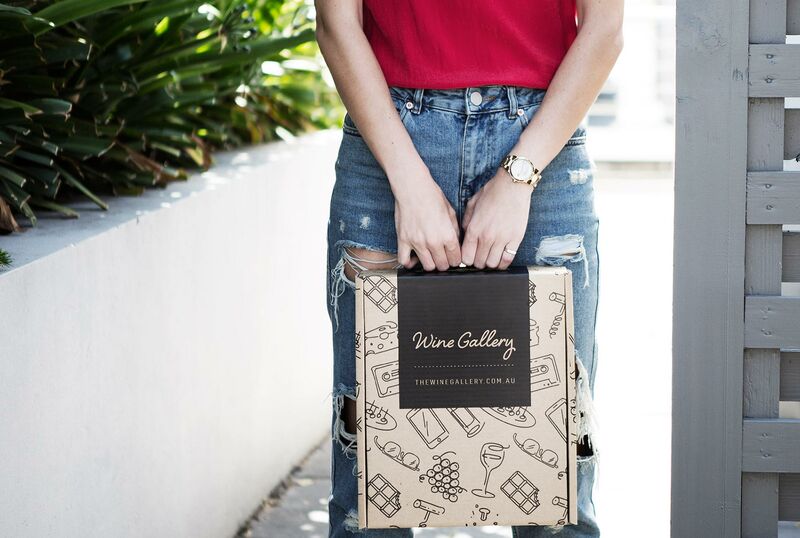 From their bold and bodacious marketing campaigns and merchandise, to their deeply-flavoured wines inspired by some of the great, powerful wine regions of the world, they like to do things a bit differently. It comes as no surprise, then, that Unico Zelo have their home in the Adelaide Hills, quickly becoming the spiritual home of Australia’s more innovative and experimental wine scene, where they’ve established themselves as the confident newcomers on the scene with plenty to say. The philosophy of Unico Zelo is to show the world just how varied Australian wine can be, and how flexible and forgiving the fascinating soils around the slopes of the Adelaide Hills are. They also use vineyards in places like Clare Valley, where their fruit can benefit from mineral rich shale soils, and gain plenty of expression in the bottle. They’ve selected an unusual and radical set of grape varietals with which to make their wines - a lot of southern Italian and Sicilian grapes are grown here, famed for their deep, punchy flavours which suit the new generation of wine drinkers, who want to enjoy powerful wines in an informal setting. Nero d’Avola and Dolcetto, Fiano, Nebbiolo and Muscat are all present and correct: these are single varietal and blended wines which are setting themselves apart from the classic Aussie grapes and the techniques and approaches of others. A breath of fresh, Italian-inspired air, which is gaining a set of dedicated followers with every new release. Wines made from Fiano are beginning to appear more and more often in Australian glasses, and from this example, it is easy to understand why. It always manages to walk a tightrope between richness and freshness, with a subtle waxy texture and chalky minerality, all backed up by crunchy green-apple acidity. 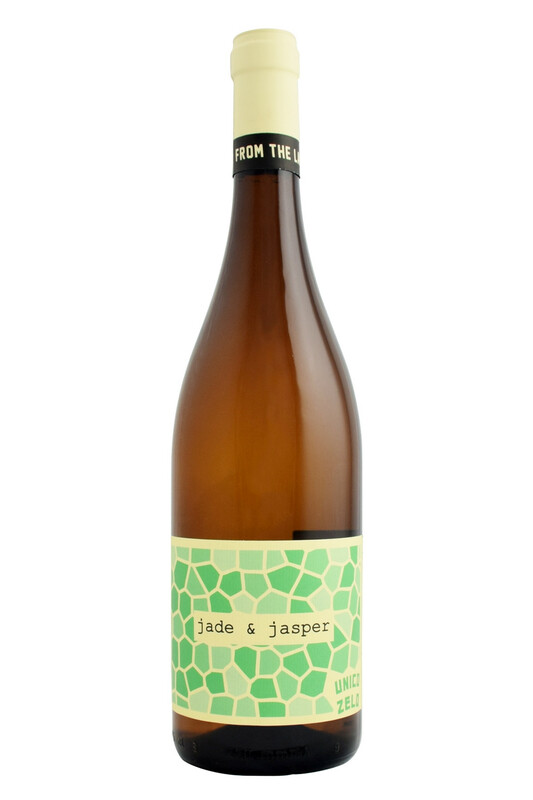 Our friends Brendan and Laura Carter from Unico Zelo have raised the bar again with this variety, offering up a ginger-spiced pear cocktail of deliciousness, with notes of basil and almond. It is rich and textured, although has plenty of acidity to keep it fresh! Wines made from Fiano are beginning to appear more and more often in Australian glasses, and from this example, it is easy to understand why.